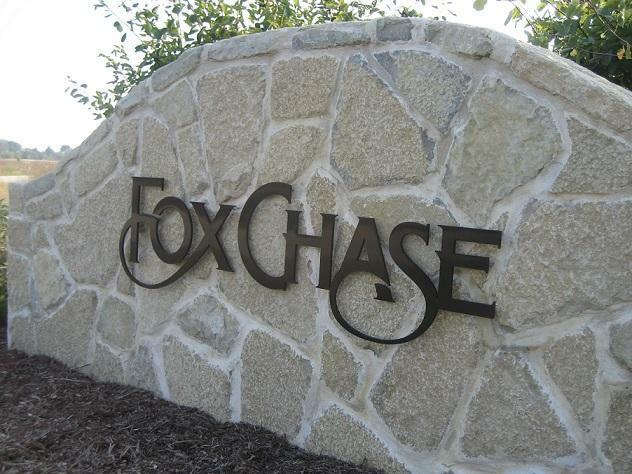 Fox Chase Phase 3 is now available! Retreat to Eagle, where The Kettle Moraine serves as a backdrop for a relaxed and comfortable lifestyle. Homeowners in the Fox Chase subdivision are tucked away in this quaint rural community, yet an easy commute and close to amenities. Featuring beautiful homes on spacious secluded lots, ranging in size from a half to a full acre. This is the perfect time to build your dream home. 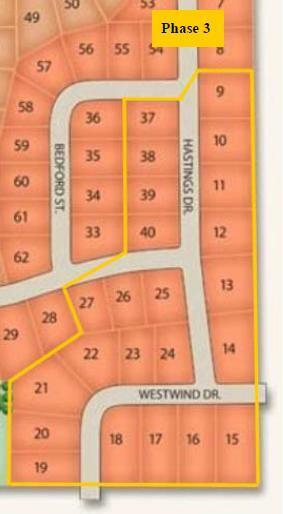 Lot 21 has potential for walkout exposure.